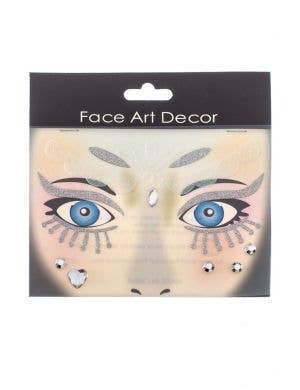 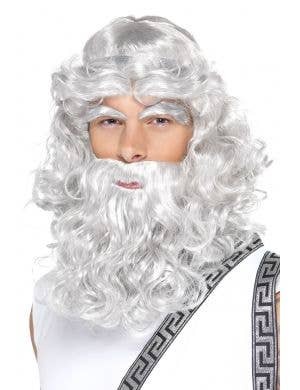 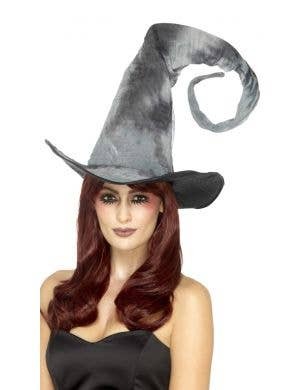 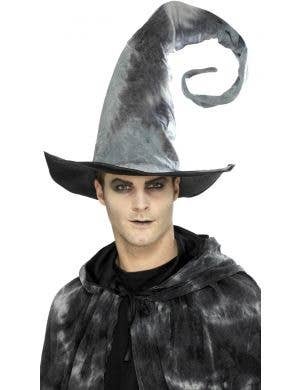 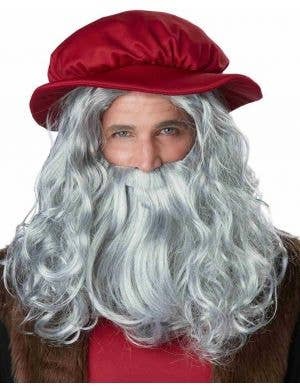 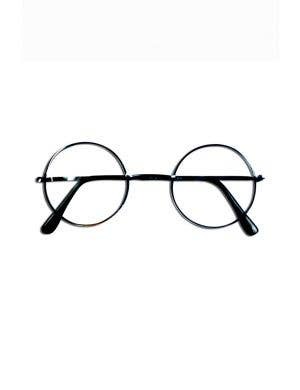 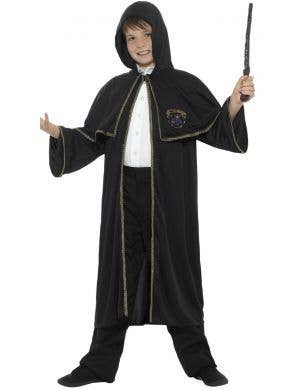 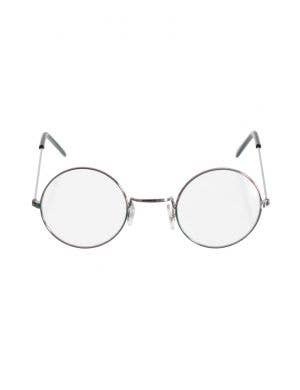 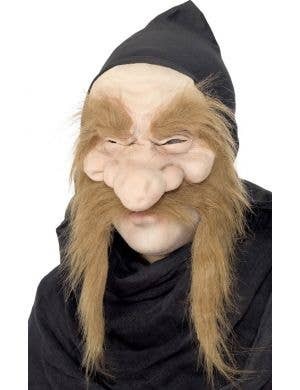 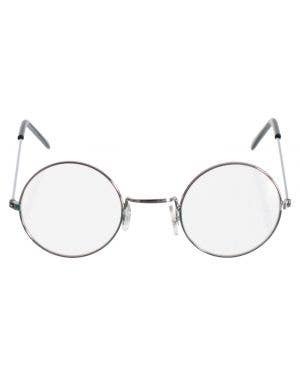 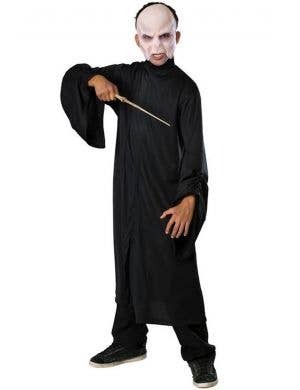 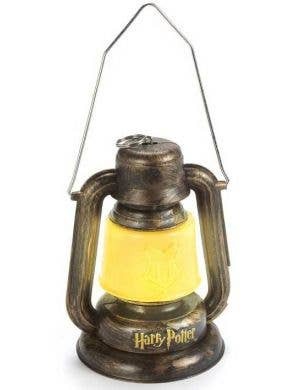 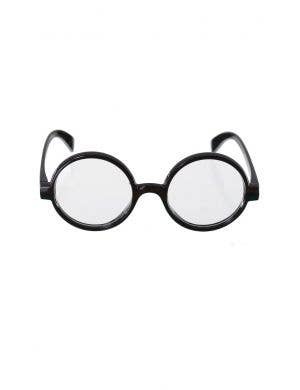 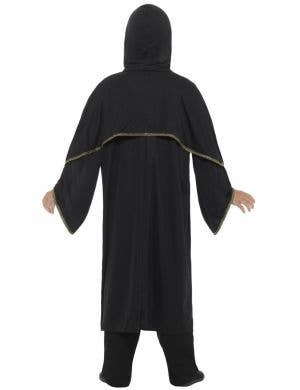 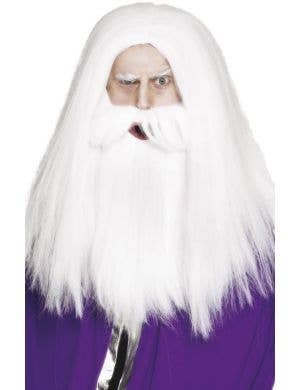 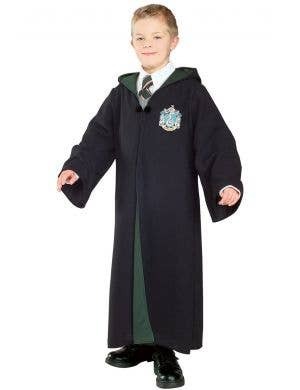 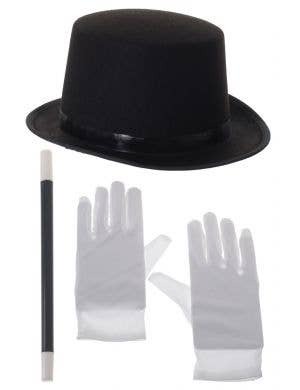 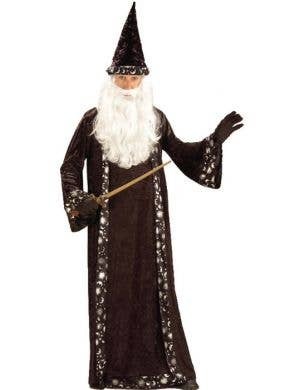 Cast a magical, mystical spell at your next fancy dress party wearing your very own Wizard character fancy dress costumes. 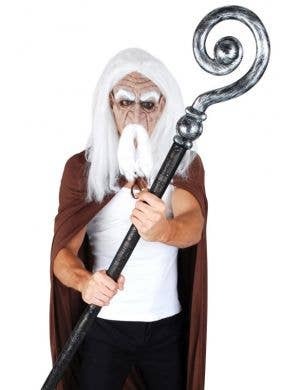 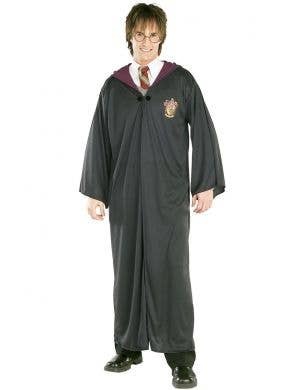 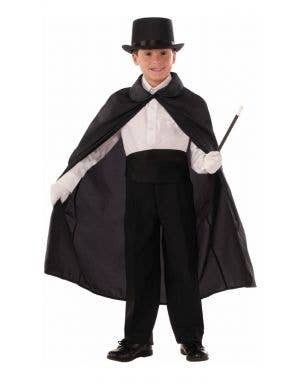 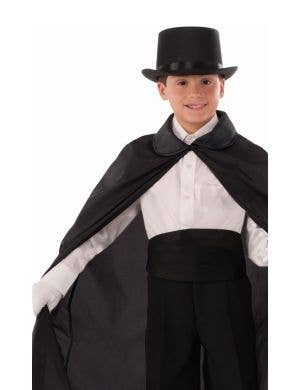 At Heaven Costumes you will find a fantastic collection of Wizard costumes for adults and children, perfect to dress up in for Halloween or for this years Book Week costume parade. 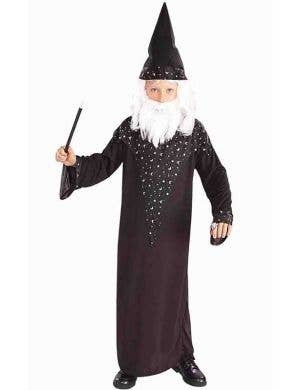 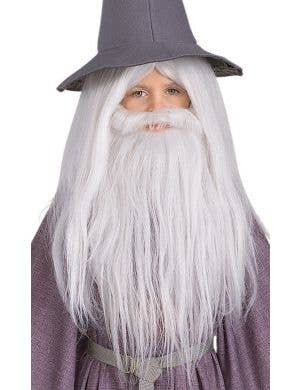 Fabulous long wizard robes with stars and moons, wizard hats to match and of course long white wizard beards and wigs! 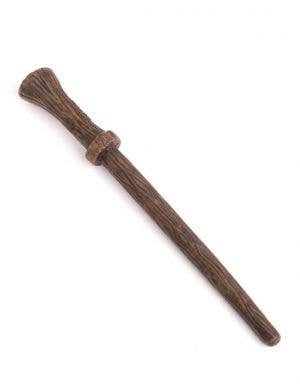 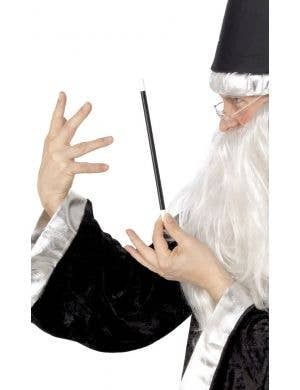 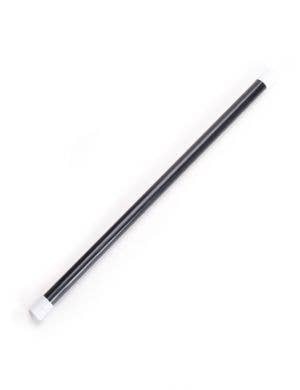 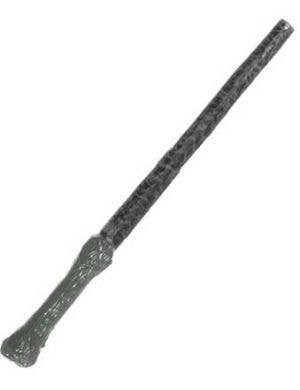 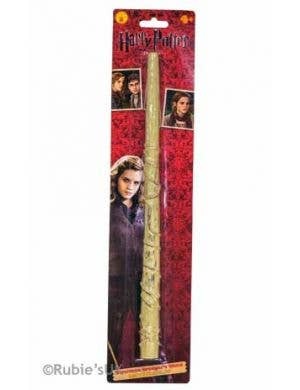 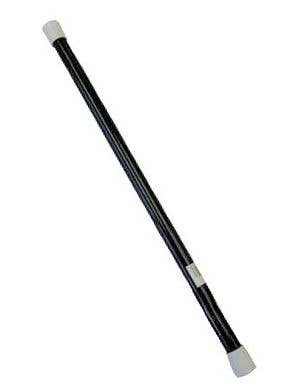 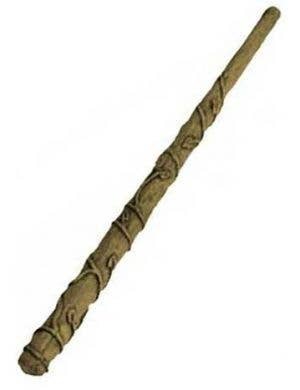 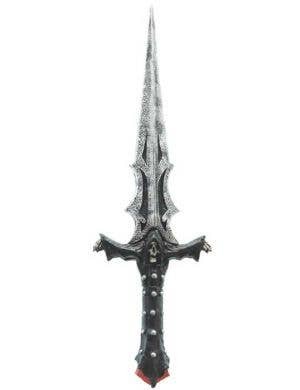 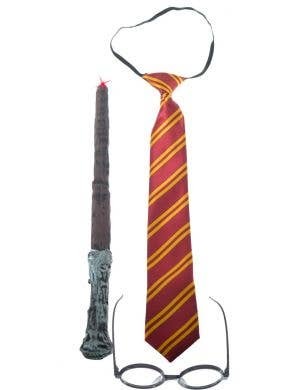 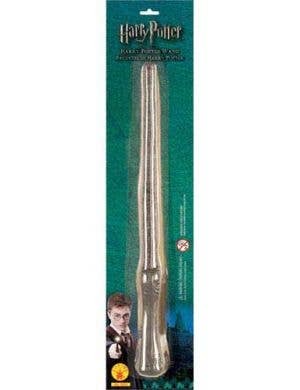 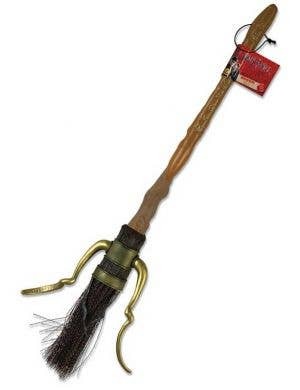 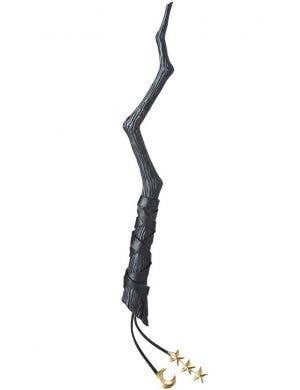 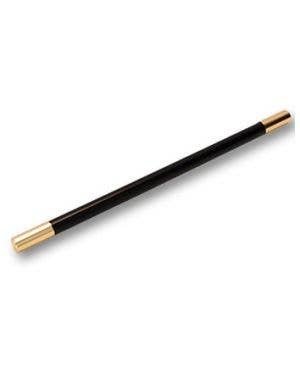 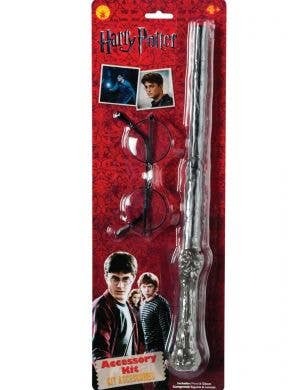 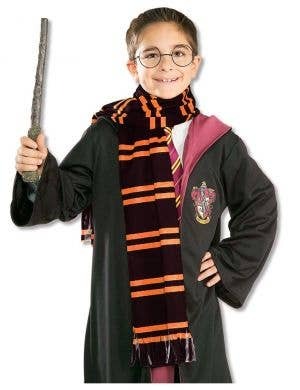 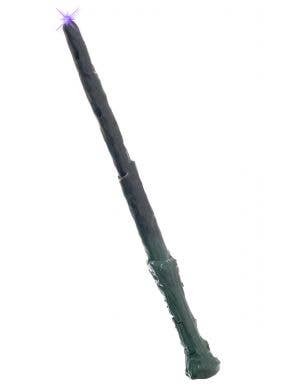 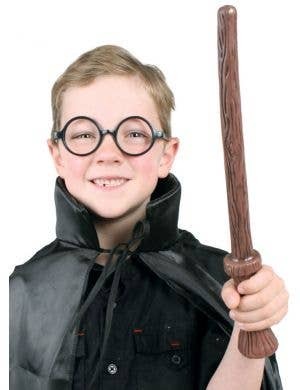 Complete your wizard costumes with a novelty wand for a truly authentic look!